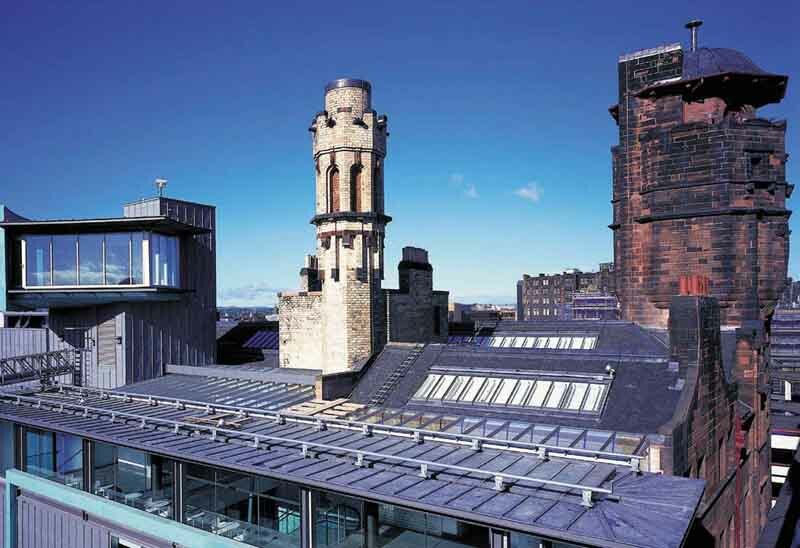 Glasgow City Council today unveiled plans to secure the future of Charles Rennie Mackintosh’s Lighthouse building as Scotland’s National Centre for Architecture and Design. Architecture + Design Scotland to take on (former) Lighthouse Trust employees and programmes. This will include its education and ACCESS national programme and Sust. 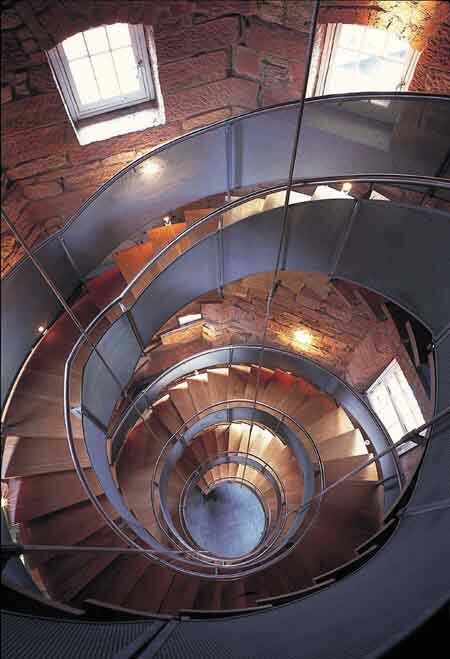 The Lighthouse will continue as Scotland’s national centre for architecture and design. “It has been a heartbreaking decision for me and the Board to bring in Administrators to the Lighthouse Trust. We know the devastating effect this will have on our staff and on the partners working with us on our projects. We have done everything possible to avoid this, but the options before us were very limited in the current economic downturn. “When I was asked to chair the Lighthouse Trust Board, I had hopes we could find a way ahead after the significant losses incurred in mounting the critically successful, but expensive, Venice Biennale project, and the government decision not to fund a second Six Cities Design Festival. “Last year, with additional support from our main funders, the City Council and the Scottish Government, we put a crisis package in place to secure our immediate future and to enable us to continue our educational and exhibition programmes at both within and beyond The Lighthouse. “That new package was very dependent on maintaining the income generated from our commercial activities. 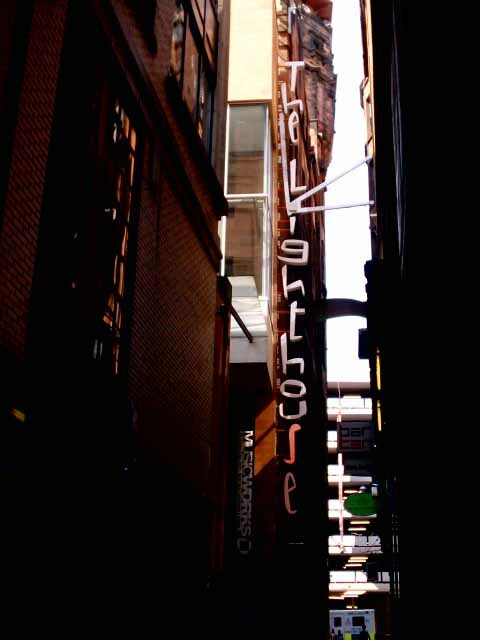 The Lighthouse business model has always required commercial income to subsidise its extensive programme. No other gallery in Scotland has to generate such a high percentage of its income from commercial sources and the Lighthouse has been very successful at that in the past. However, the extra income we needed from rents, grants and conference and events just did not materialise as businesses, organisations and charitable trusts cut back on their activities when the credit crunch hit and the recession deepened. The Lighthouse, already in a vulnerable position and with no reserves to call on, has not been able to rally. Glasgow architect Alan Dunlop commented to e-architect that “It’s very disappointing for architecture in Scotland and for Scottish Architects and makes me question our government’s supposed commitment to supporting architecture as something of real cultural significance. My own feeling is that the difficulties relate not to finance, direction or the cost of many worthwhile exhibitions but stem from the decision to use Mackintosh’s Herald Building as the centre. 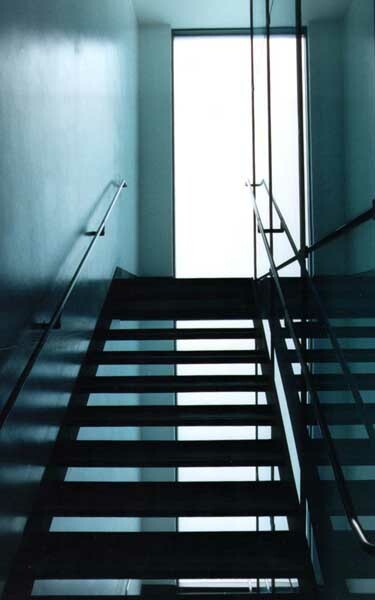 It proved very difficult to use as a flexible exhibition space and was hard for visitors to find. I think that was the root of the problem. The Scotsman reports that Scotland’s centre for architecture will close its doors this week unless it can secure hundreds of thousands of pounds of funding. It is understood the centre will not receive any more public funding amid concerns over its financial management. A source involved in the discussions to save the flagship centre said there was little confidence left in the board of The Lighthouse to formulate a successful business model. 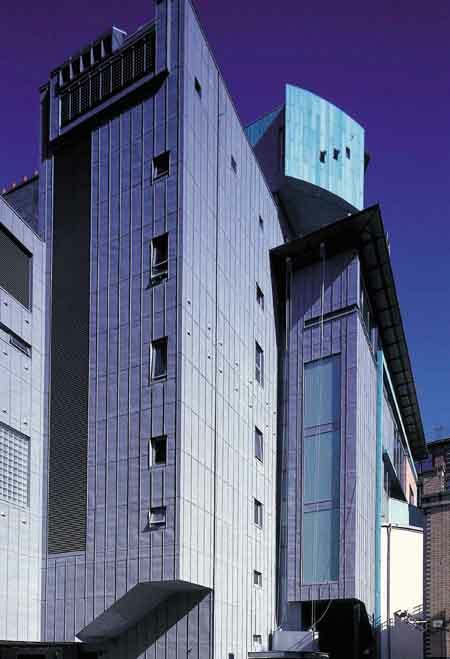 The centre in Glasgow, run as a charitable trust, has accrued debts of around £220,000. It is thought the debts at the centre will be covered by the Scottish Government and Glasgow City Council, but there would be no rescue package. Despite speculation that it might survive in a streamlined capacity, it is expected the centre, which employs 57 people in Glasgow, will go into administration following a meeting of its board of directors scheduled for this evening. In 2008 the local authority injected £250,000 into the centre to prevent its closure following several mishaps. They included the cancellation of a second Six Cities design festival which would have brought £2.25 million in funding, and the costs of staging Scotland’s contribution at the Venice Biennale. The latest accounts for The Lighthouse in Glasgow show that, without public support, it would be an unsustainable enterprise. In 2007-08, it received £2.97m in grants, whereas it generated just £470,000 from exhibitions which cost £3.19m to stage. “Due to the impact of the deepening economic crisis on commercial revenues and the tightening of trusts and foundation grants income targets are currently not being met. In the light of this the Board of the Lighthouse Trust has overseen a root and branch review of all areas of the organisation’s operation in order to ensure that it can deliver its core business within a balanced budget. We are committed to continuing to offer a vital resource for the Scotland’s architecture and design communities and to increasing access to this important visitor attraction. A proposed restructure of the business, with a focus on services and activities that have guaranteed funding, has now been put out to consultation. The process includes both group and individual consultation. Once the process is completed a final version of the business restructure will be implemented”. 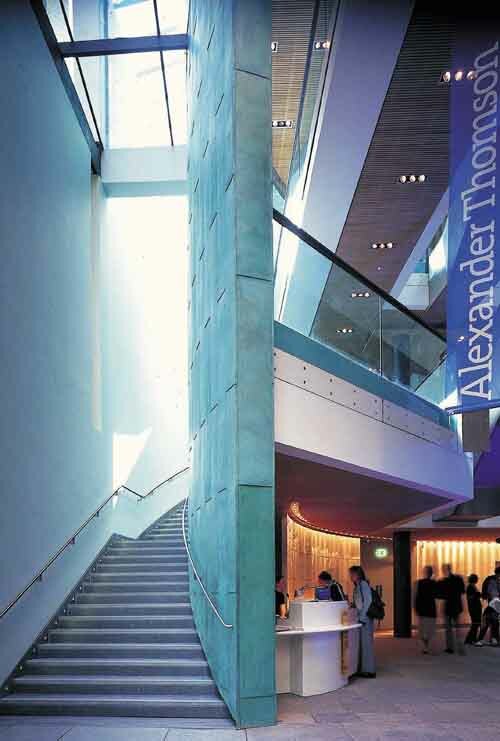 Following the not-so-recent relieving departure of former Lighthouse director Stuart Macdonald we have Nick Barley from The List magazine taking over at the pompously titled ‘Scotland’s National Architecture and Design Centre’. We wish Nick all the best in turning The Lighthouse into a body that works with all those who promote architecture in Scotland, including our two websites. We have done much to promote Scottish architecture with countless foreign tours and much international contact, not to mention our effective resource; yet the websites have never received a penny from the Scottish Executive as The Lighthouse is the sole beneficiary. This concentration of power and finance into one body based solely in one city (Glasgow) has to stop. Nick will take over from acting director Julia Fenby in Jan 2007. Stuart McDonald left in May to become Head of Gray’s School of Art Aberdeen.